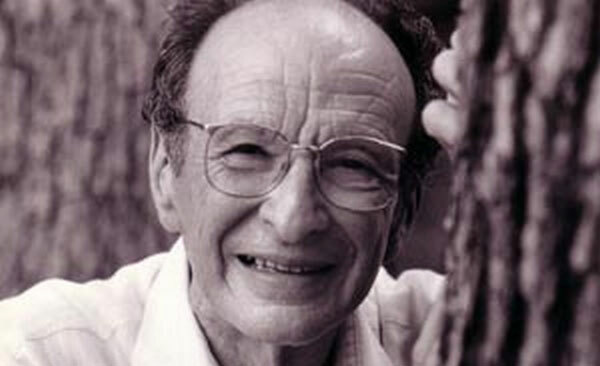 Urie Bronfenbrenner (1917-2005) developed the ecological systems theory to explain how everything in a child and the child’s environment affects how a child grows and develops. As we have learned from our text, according to Bronfenbrenner , environment and all the layers of it have a huge impact on a child’s development and the process. Child’s own biology is a primary environment fueling his or her development. While growing up and going process of the development, the child’s immediate family, community, environment, and the societal landscapes steers his/her development. However, we cannot just pay closer attention the child’s immediate family and forget about the interaction which the child is having of the larger environment as well. Microsystem: This layer which is the closest to the child and it is his or her interactions with the immediate family, school, neighborhood, childcare environments. At this level, bi-directional influences are so strong and they have the biggest impact on the child. Mesosystem: This layer provides the connection between the structures of the child’s Microsystem, for example it can be the child’s connection between his/her teacher and parents and etc. Exosystem: This is the layer of the larger social system in which the child does not function that much for directly. Macrosystem: This is the outermost layer in the child’s environment. This is more about cultural values, customs, and laws. Chronosystem: This is the dimension of the time which relates to a child’s environment. As children grow up they may and most of the time they do react differently to environmental changes. From infancy to adolescence have been even correspondent with the stage theories of Piaget. His view of how children’s minds work and develop has been enormously influential, particularly in educational theory. His particular insight was the role of maturation (simply growing up) in children’s increasing capacity to understand their world: they cannot undertake certain tasks until they are psychologically mature enough to do so.